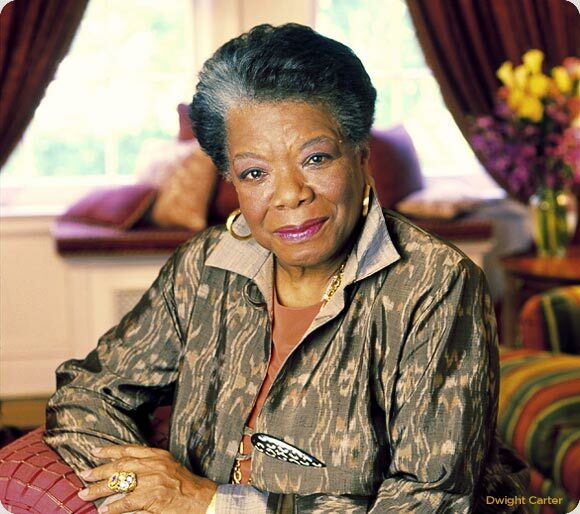 Soror Dr. Maya Angelou, writer of the classic autobiography “I Know Why the Caged Bird Sings” has died. It was first reported in a local North Carolina paper.She was 86 years-old. Her death comes days after canceling her appearance at the Major League Baseball Beacon Awards luncheon, where she was to be honored. We’re told she was found unresponsive inside her Winston-Salem home. Angelou was a renowned poet, historian and civil rights advocate. As an actress and screen writer, she was hailed as a trailblazer. Her script for the film Georgia was the first ever by an African American woman. It was also nominated for a Pulitzer Prize. Memorial arrangements for Dr. Angelou have not yet been release. Our hearts and prayers go out to our beloved Soror and her family. Now an IBTW we will never forget what she did to ALL MANKIND. Rest in Peace sweet soror! Soror, who told you Soror Maya was dead…miss can’t find that anywhere. Yea, I was it about 10 mins after I posted. 😦 You were first Soror. It’s one of those cases when wished I was wrong you know…. But I take this blog seriously, I love AKA… and I Love our sorors! Soror Angelou did SO MUCH for the world. We are SO BLESSED to have just read her words, heard speak, and experience her evident love for humanity. This was not only a brilliant woman but a kind one. I had the pleasure of working with her at The Odetta Memorial at the Riverside Church in NYC and she was a joy to work with and be around. Her assistant Ms. Stuckee was also a gem. May she RIP and be rejoined with her family that has gone on before her. Now she can recite her words at the concerts given for GOD with the Celestial Choir. You will be missed. ChinaDoll Founder of Theta Tau Chapter U of D.
May you rest in peace. Thank you for your Service To All Mankind. Take your place as an Ivy beyond The Wall.